Without doubt, Cuba is a “car country”. 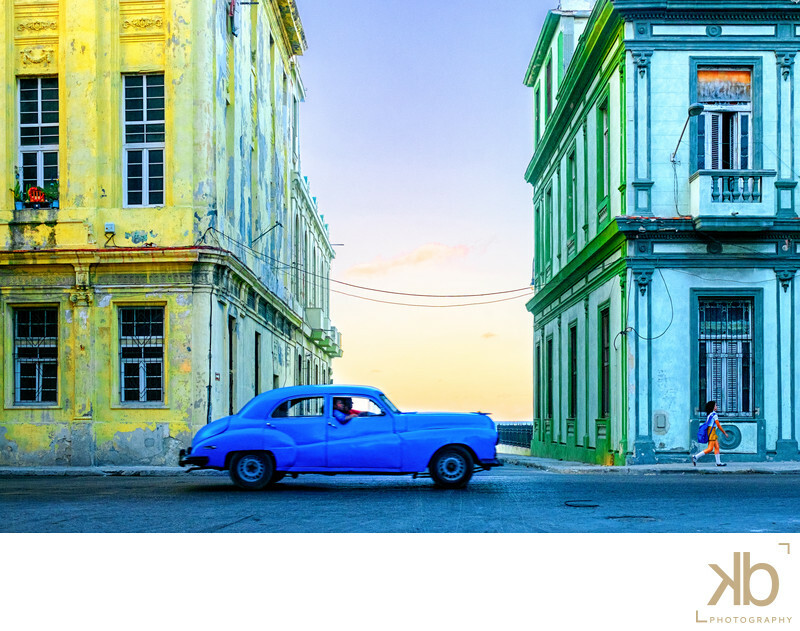 Cubans are proud car owners and for decades, have maintained some of the most iconic American cars for 50 years or more. Often referred to as “Jurassic Park for cars”, where Soviet-era Ladas drive alongside Macmillan-era Austins and classic American Cadillacs, Chevys, Dodges, Buicks, Fords.